​"Welcome" from Knutsford Tree Surgeon. We are very well experienced and highly qualified tree surgeons in Knutsford and can help with all of your tree surgery requirements. 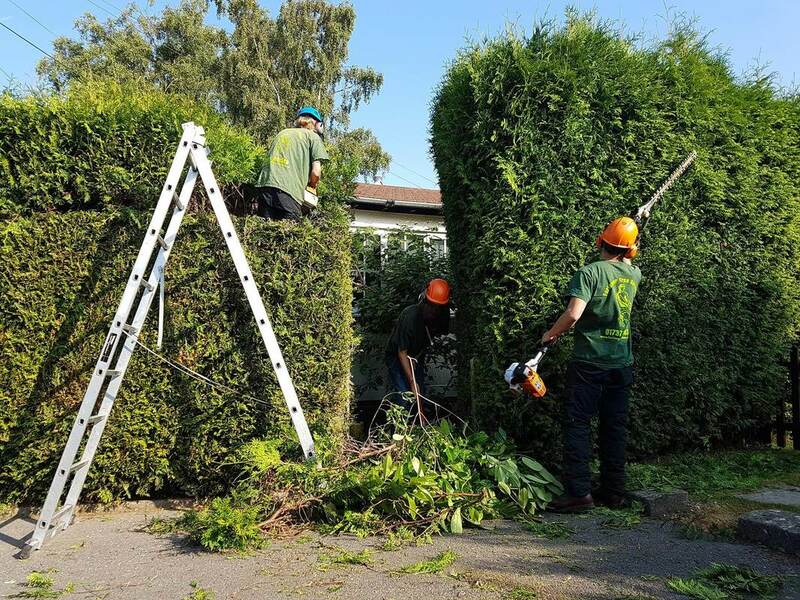 Our services include tree removals, stump removals, tree felling, tree pruning, crown reductions, crown lifting and hedge cutting. 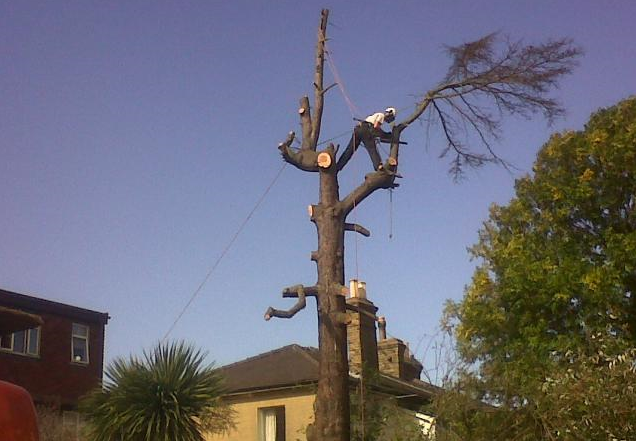 Please speak to one of our experts about the tree surgery work that you would like completing. You can get in touch by either filling in the contact form on this page or by calling us on 01565 348354 or 07866 857354. 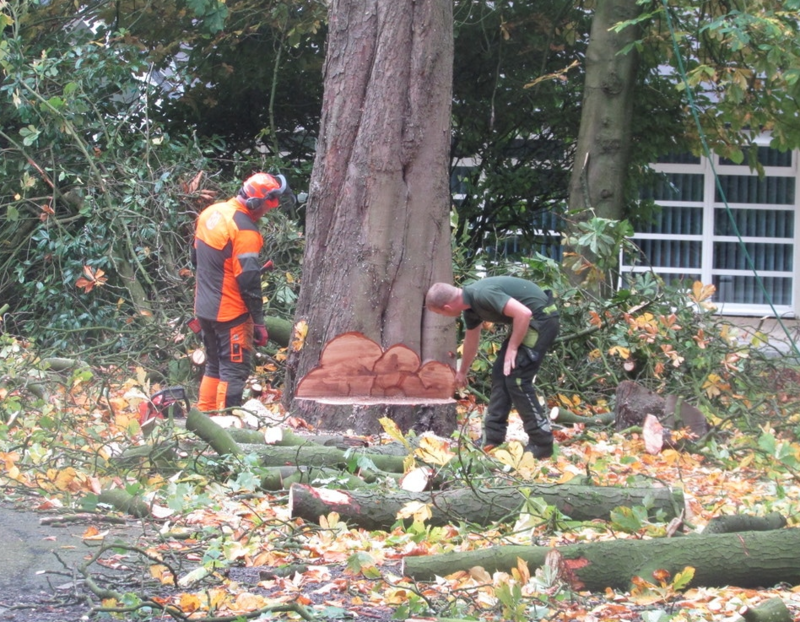 Providing the finest tree removal Knutsford has to offer, our Knutsford Tree Surgeons have safely and efficiently removed many trees of all shapes and sizes over a long period of time, so our expertise is top of the range. 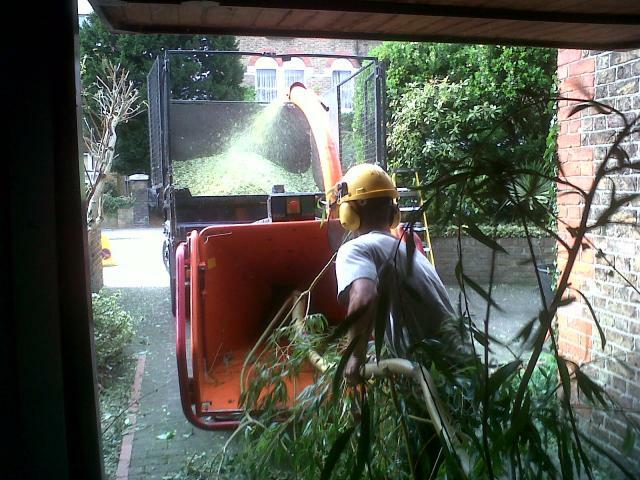 We are able to both remove and dispose of a large number of trees from any site or premises in one attempt. 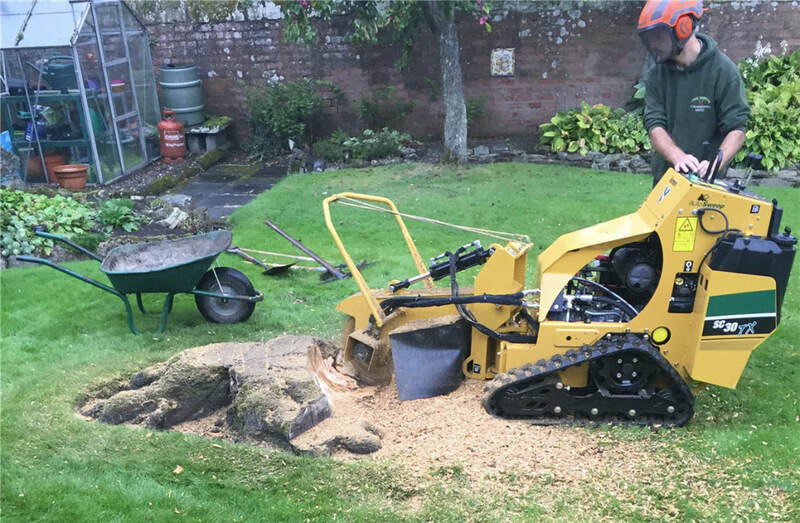 Our wood chipper "chips down" the tree(s) into smaller pieces of wood; we do have clients that like to keep these smaller pieces of wood for either landscaping purposes in their gardens or even for the play area of a school premises. 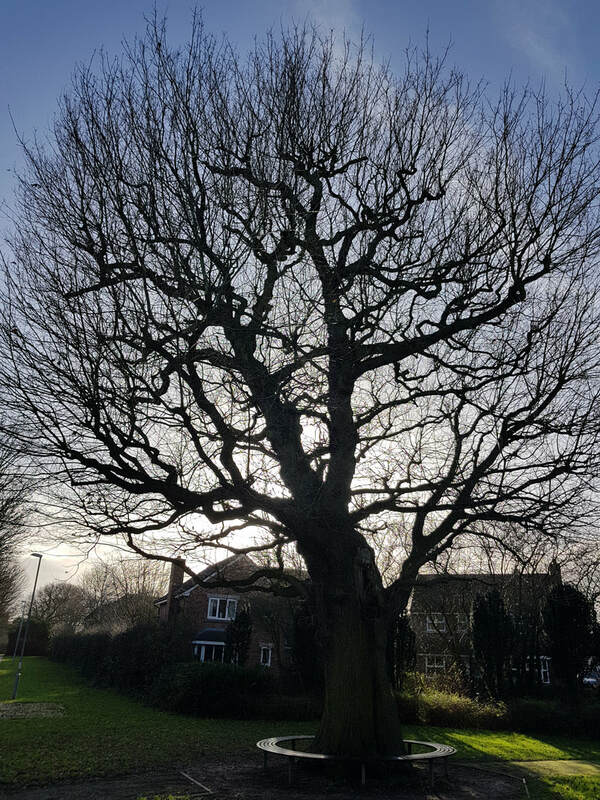 Knutsford Tree Surgeon will begin by assessing the surrounding areas, IE overhanging wires and cables, ensuring there is a sufficient amount of space for tree(s) to fall into. Further to this, we will put signs up where needed to warn the public that tree works are being carried out. 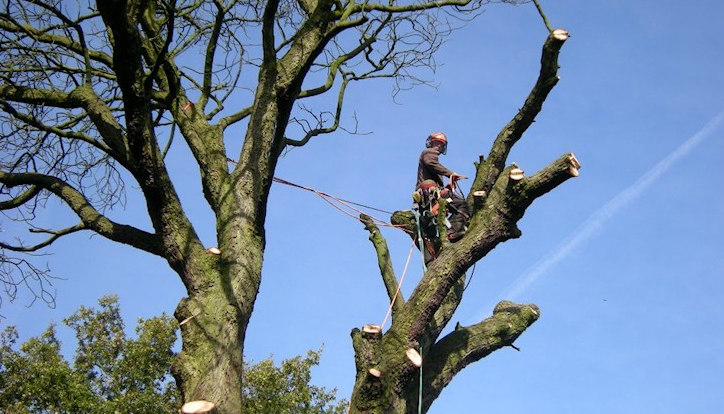 The tree pruning that Knutsford Tree Surgeon carries out will ensure the tree looks great on the eye and ideally lead to the prolonged life of the tree(s). Want a new tree or an army of new trees? This comes in two forms, restocking or new planting. If the land has recently been harvested, we will be restocking. If there haven't been any trees in the location before, we will carry out a new planting. Either way, the end result will result in the baby seeds turning into full-grown adults trees. Ideal for trees that are in a small area of space, dead or just potentially dangerous. They are perhaps of a medium to large size and this is a much more methodical approach to "taking a tree down" where the felling of it isn't necessarily the best or safest option. The removal of smaller or tertiary branches, which allows more light to pass through the tree and reduces wind resistance and overall weight. There are many great reasons to carry out a crown reduction on a tree. By reducing the height of a tree or spreading out the tree's crown, it can decrease the amount of shading and/or light loss that affects your property or garden receives, as well reducing the stress that the tree and its branches can be open to. 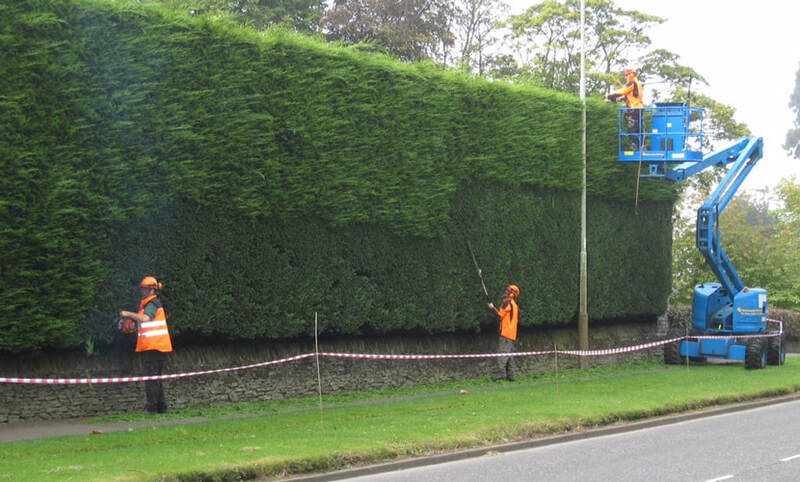 Like trees, hedges come in all different shapes and sizes, but our Knutsford tree surgeons have all of the equipment that is needed to cut them down or trim them(including hedge cutters on a pole). 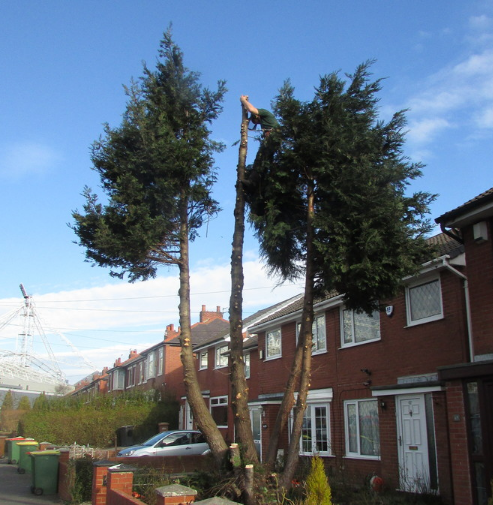 Knutsford Tree Surgeon have completed tree surgery works for a range of residential to commercial customers, whilst treating all of our clients equally with the utmost respect and professionalism. So if it's for your home, business or tenant, we will be more than happy to assist you with any tree works. Please contact our tree surgery team now by either filling in the form on this page or by calling us on 01565 348354 or 07866 857354. We cover all of Knutsford and the surrounding areas, including Cross Town, Mere, Tableyhill, Over Tabley, Tabley, Ollerton, Marthall, Chelford, Lower Peover, Over Peover, Toft, Smithy Green, Plumley, Hoo Green, Bucklow Hill, Lindow End, Warford, Mobberley and Knolls Green. 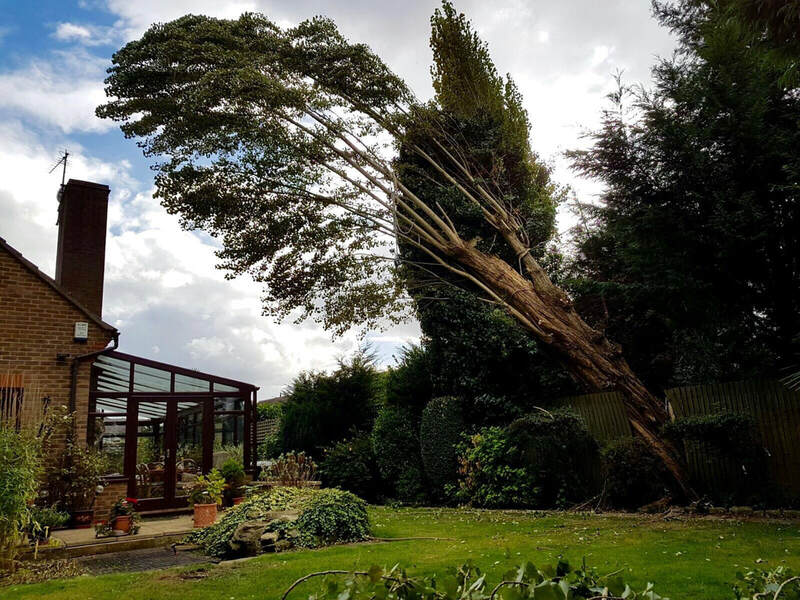 If you would like some tree work completed, we will visit you at your home or business premises on a day that is suitable for you, though in most cases we can be available the same day if the works needs to be done immediately. 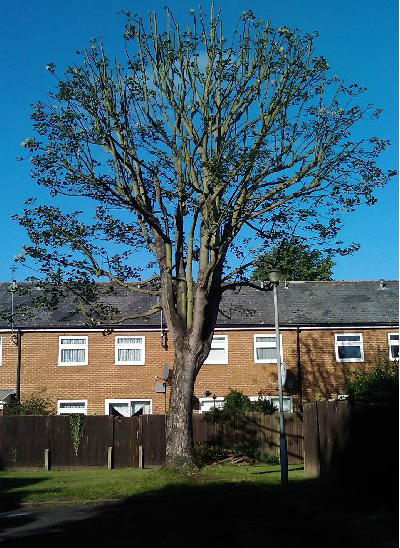 We will look at the tree surgery work that needs to be done and after understanding your requirements, provide you with a quote there-and-then 99.9% of the time. 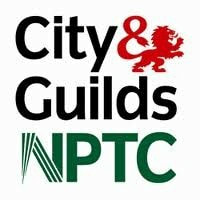 Please contact our tree surgeon team via the contact form on this page or by calling us now on 01565 348354 or ​07866 857354.